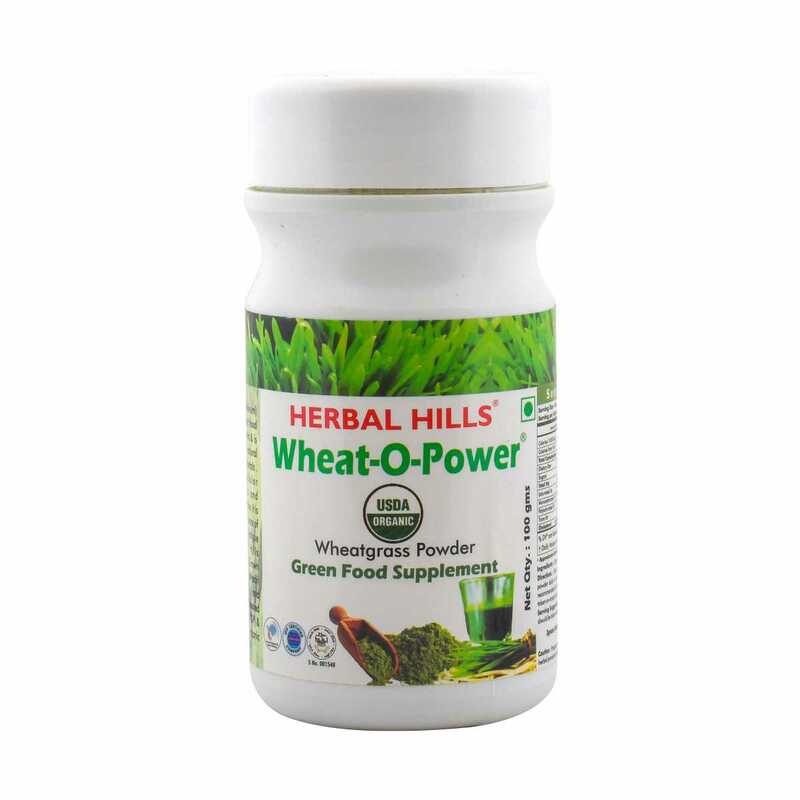 Herbal Hills is a renowned and most-trusted manufacturer of green superfood powder and other herbal supplements. 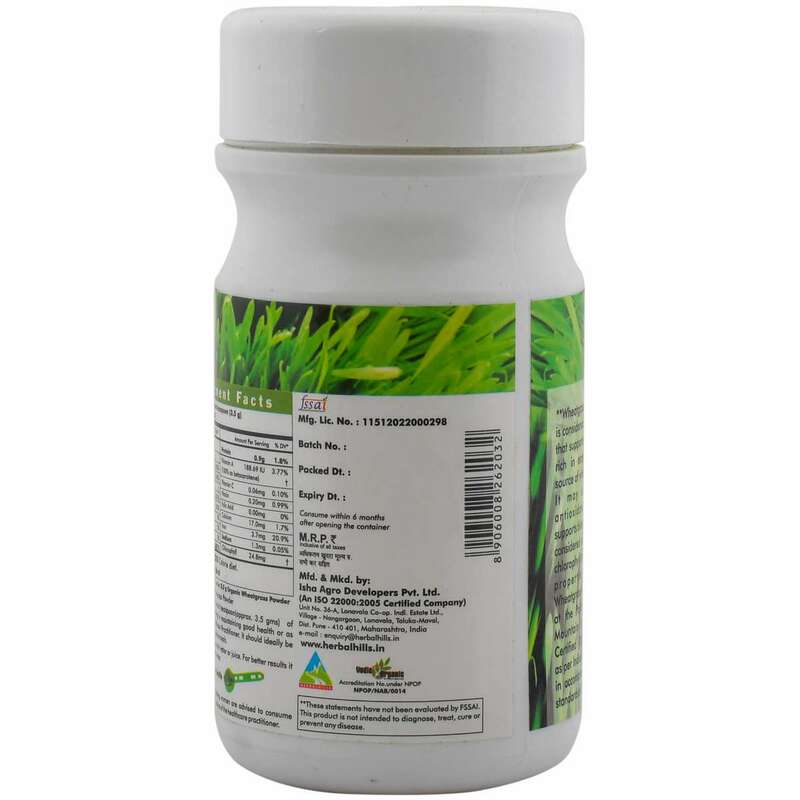 Wheatgrass powder (Triticum aestivum) comes in a 100 gms pack that is certified with all food licenses to maintain a safety and efficacy standards. 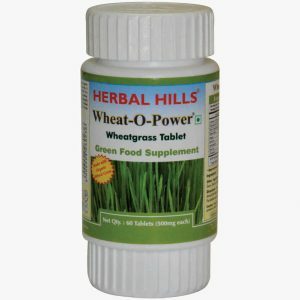 Herbal Hills cultivates this green food powder on the own farm. And so, everyone calls it one of the Best superfood powder. It is cut on the 7th day, dried and powdered in a traditional manner to retain its nutritional benefits. After harvesting, this Green Superfood Powder overcomes nutritional deficiencies & is rich in enzymes. 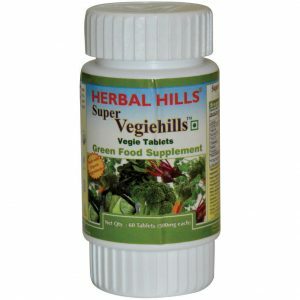 As a result, Herbal Hills offers a pure and natural form of Super greens powder to fulfill the daily requirement of nutrition. Green Food powder is known as the best superfood powder as it is made from young Wheatgrass. Furthermore, this Wheatgrass powder contains all Vitamins, Calcium, Minerals, and Trace elements. 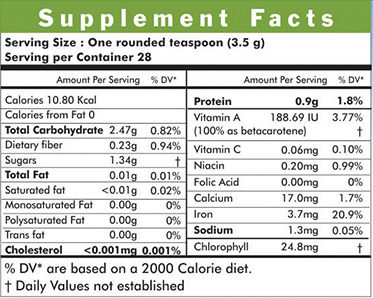 It also has Chlorophyll, Flavonoids, Essential Minerals, and Enzymes to make it a good choice for every age group. 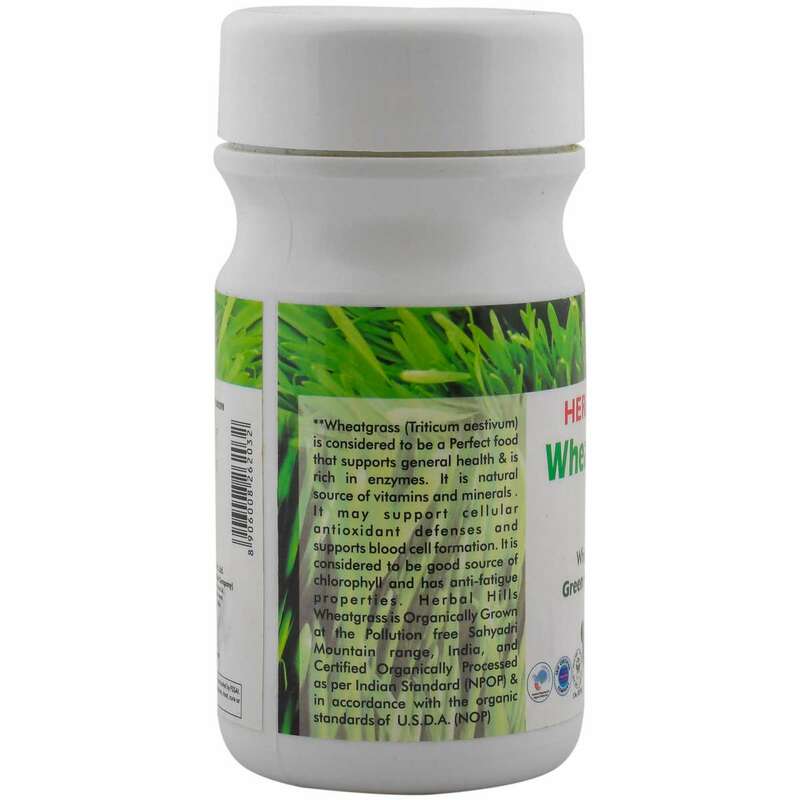 When it comes to Wheatgrass powder benefits, then it is effective in supporting various metabolic functions, which in turn brings about detoxification of the body systems and further enhances nutrients. 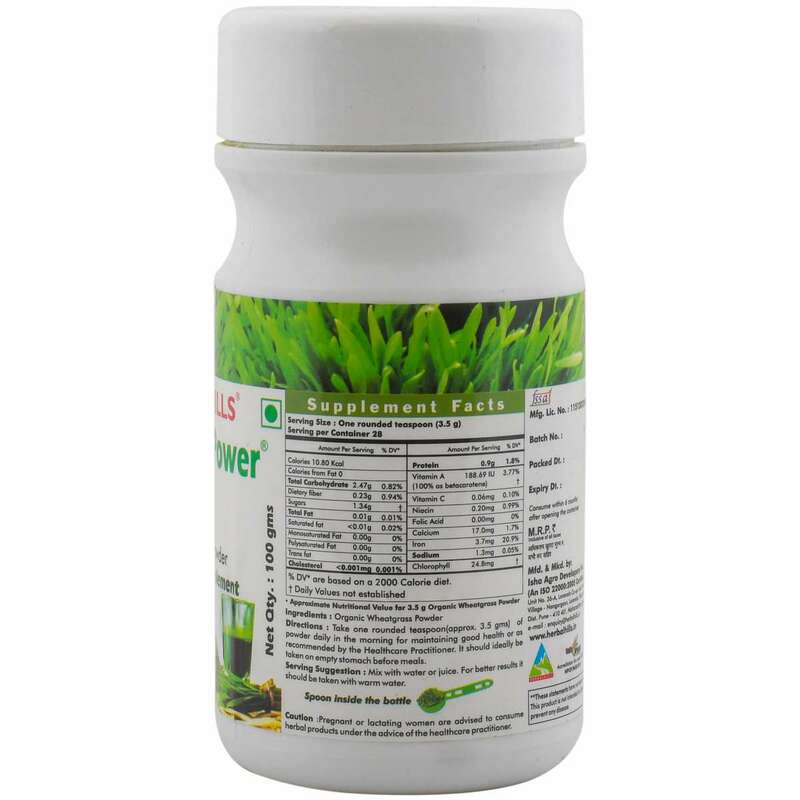 Additionally, Essential micronutrients in Super greens powder helps to improve Immunity, making it be highly useful in various health conditions. This rejuvenating wheatgrass powder acts as great antioxidants to reduce oxidative damage. 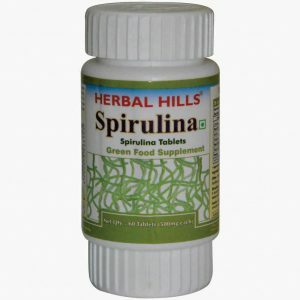 It also helps in reducing cholesterol and promotes healthy weight loss. Moreover, this Green Food Powder exerts a beneficial effect in healthy cell care treatment and helps in the digestion.